Welcome to Plus Sizes 4 Her- where fashion and curves meet. Women's clothing in plus sizes, extended sizes, junior plus and more from desktop to door! Setting the Curve with KIYONNA! Check out this sale! 40% Off Friends & Family Event at Loralette! Gorgeous plus size clothing including swimwear and intimate apparel. You'll love it! "When she created her eponymous brand in 1985, Misook Doolittle's intention was to create knitwear for the woman who never wants to sacrifice sophistication for comfort. A Korean-American from humble beginnings, Misook began her line in her New York home, hand-knitting one-of-a-kind pieces that met her distinctive style needs. Soon, friends and strangers alike fell in love with her effortlessly stylish designs and the Misook brand was born. Misook quickly garnered attention from women worldwide for its signature machine-washable "silky knit" Today, Misook embodies the same timeless silhouettes, sophisticated color combinations, and elegant details that resonated with women from the beginning." Shop Misook for sophisticated & polished looks designed to be forever flattering. This post contains affiliate links and I may be compensated if you make a purchase after clicking through one of my links. Tired of Older Looking Hands? If you're anything like me, you're sick and tired of your hands making you look older than you are or feel! It seems I'm always trying some new hand cream to get rid of my dry skin, terrible cuticles and I can't stand the crepy looking skin that's starting to show. And those age spots. I wish I could just make them go away! I feel self conscious about my hands when I teach piano. I'm always demonstrating a song or pointing to my student's music. Sometimes I look at my own hands and think "When did they get so old looking?" I'd love to have hands that look younger and would look better in photographs.
" Hand MD embraces aging, and promotes doing so with grace and confidence. Which is why we developed the first anti-aging skincare line specifically formulated for hands. Our collection is created for not only the women who want to prevent fine lines & wrinkles, but also those who want to diminish the ones already present. The full hand care line includes clinically proven products that hydrate, restore and prevent signs of aging - resulting in softer, smoother, more radiant hands in just 8 weeks. These are results women can feel good about with our vegan, cruelty & paraben-free ingredients." I can't wait to try this and I'll let you know how it works! With its beautiful lines and figure-flattering style, the Megan Dress by Karina Dresses is perfect for any occasion! 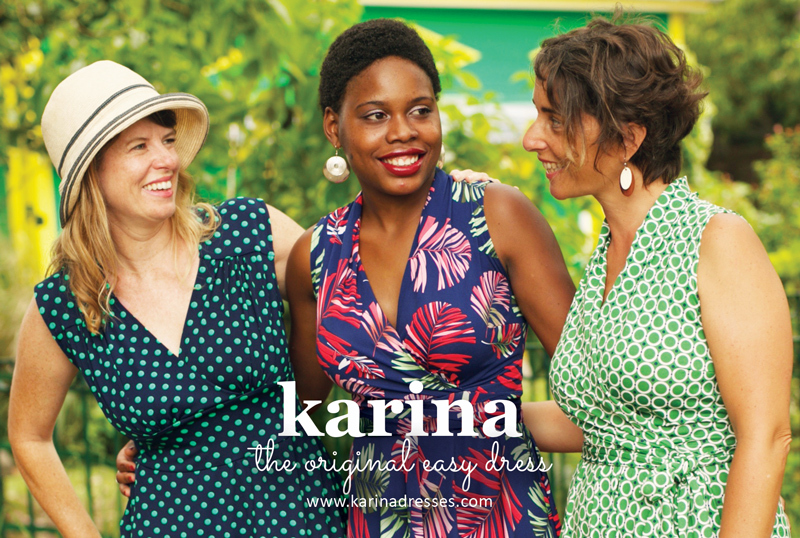 Designed with women of all sizes in mind, Karina Dresses make women look and feel beautifully wonderful! These dresses are made with quality and I think you'll find them a "go to" any time you want or need to wear a dress. And with their classic styles, they'll be a wardrobe staple for years to come! Plus Size Women's Clothing on ebay. Click here!